Tama Starclassic Bubingas! As I get older I feel like I need bigger targets 🙂 so with toms I’ve gone from a 10-12 to 12-14, 16-18 and a 22 by 20 kick. 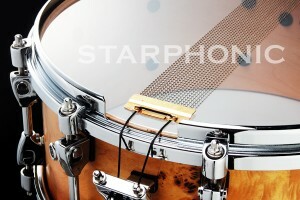 The snare is the Tama Starphonic brass (the brass one) – definately a killer drum. I also got the Tama maple 13 by 7 side snare, tuned real low and fat (the brass one is cranked up). Zildjian cymbals – 15″ hi-hats, 19″ and 20″ crash cymbals, 8″ A splash and 10″ A splash, 22″ ride (a favourite that’s been in my setup for a while), 20″ oriental trash china. All pretty cool. 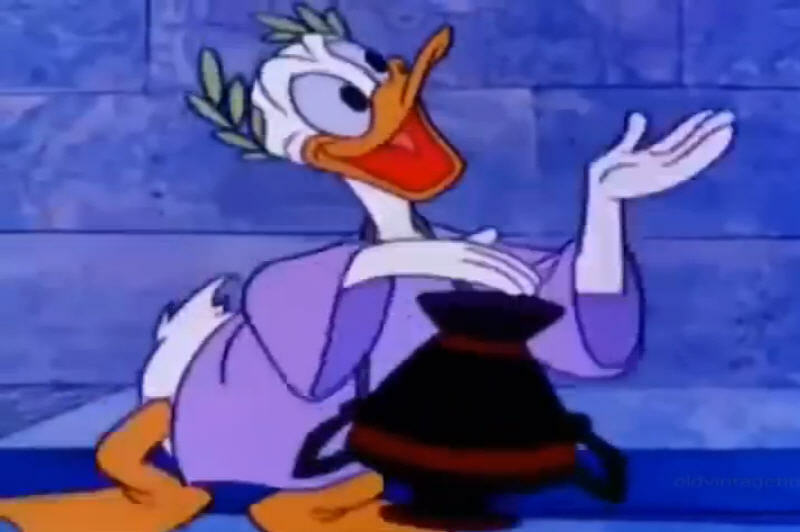 When I first got the kit and played it I suddenly had that scene in the Donald in Mathmagic land cartoon come to mind when Donald Duck jams with Archemides or someone like that – don’t know why, just some weird flashback from school I guess.